Miles Davis painting. 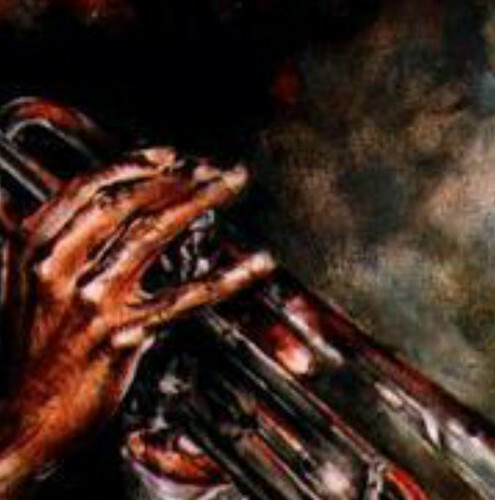 Miles Davis painting. Wallpaper and background images in the Jazz club.